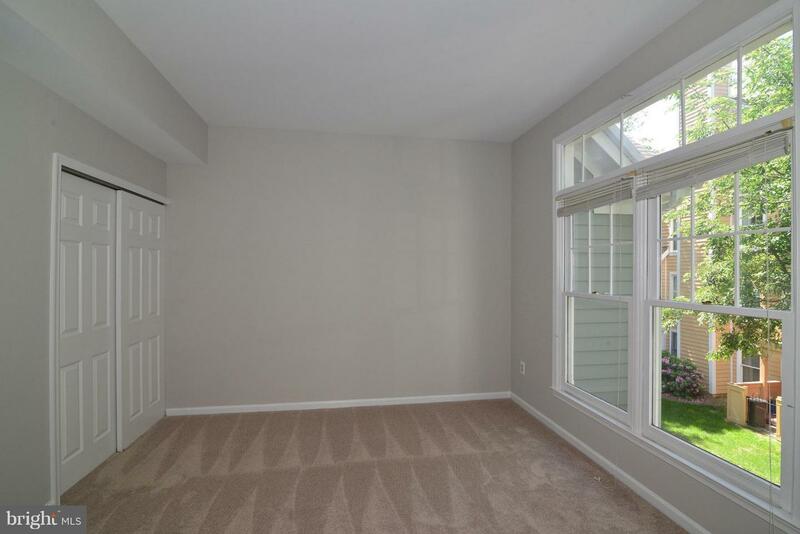 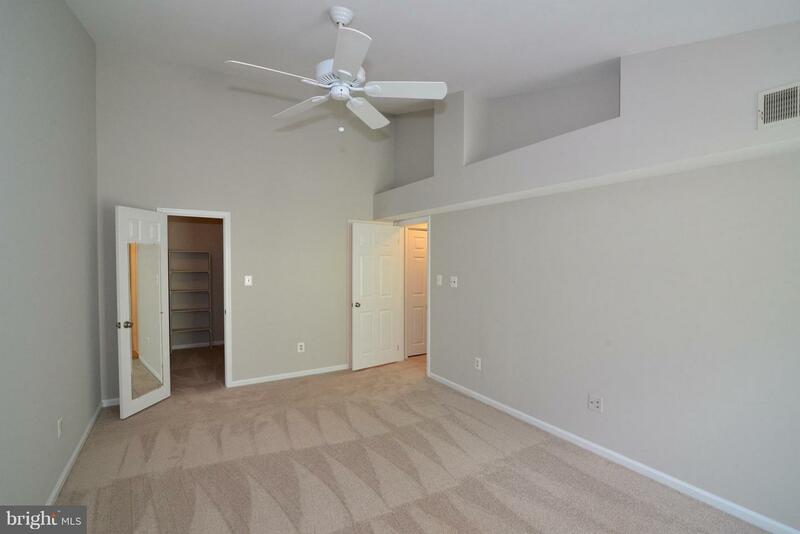 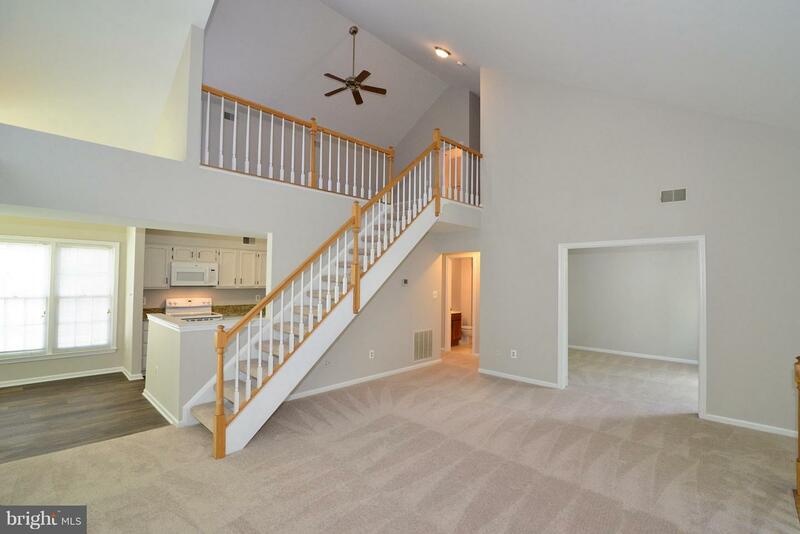 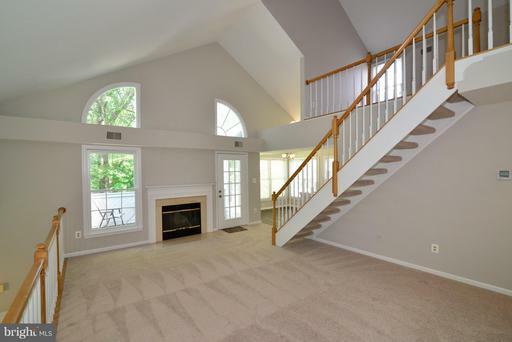 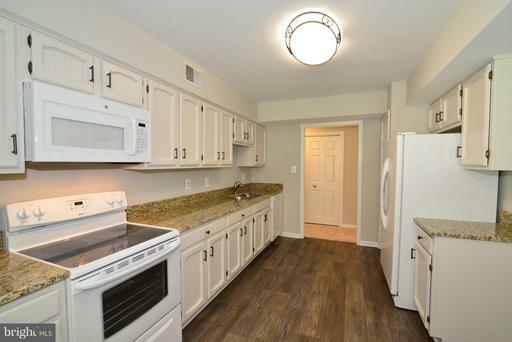 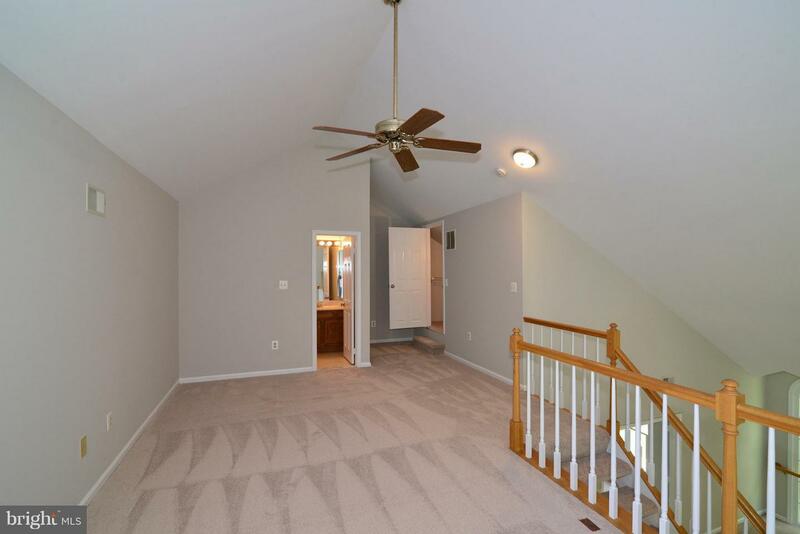 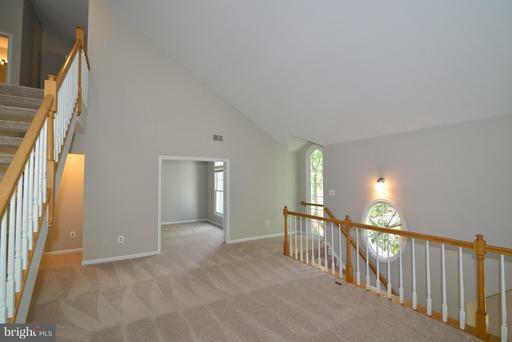 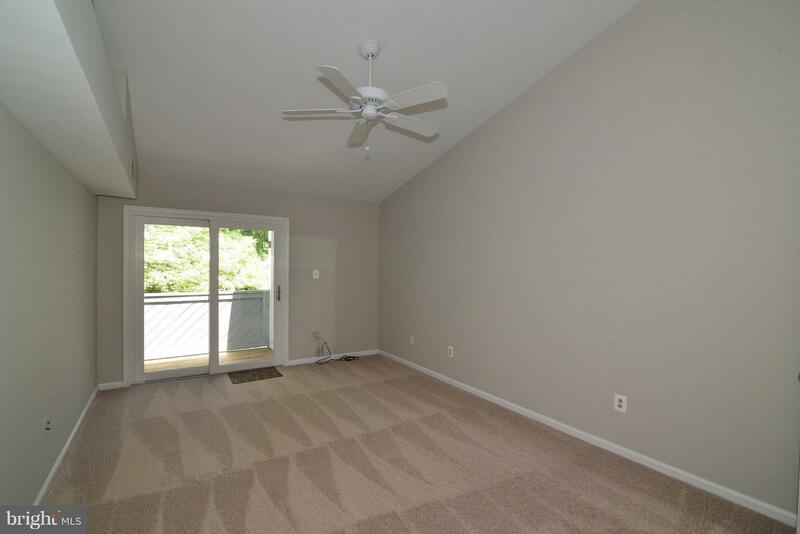 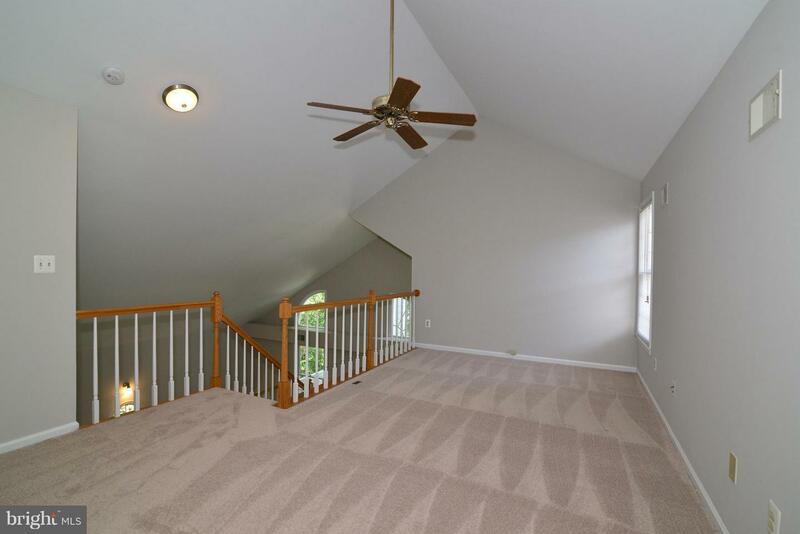 LARGE 3bd/3ba Condo in North Reston - Hampton Pointe! Open design with large living and dining area. 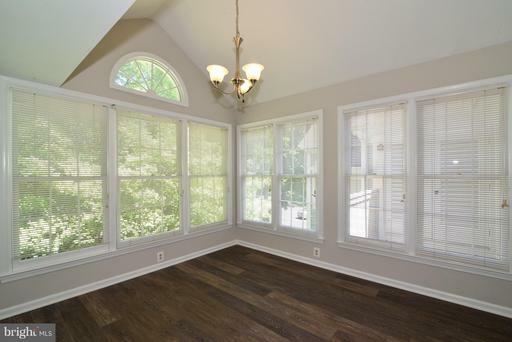 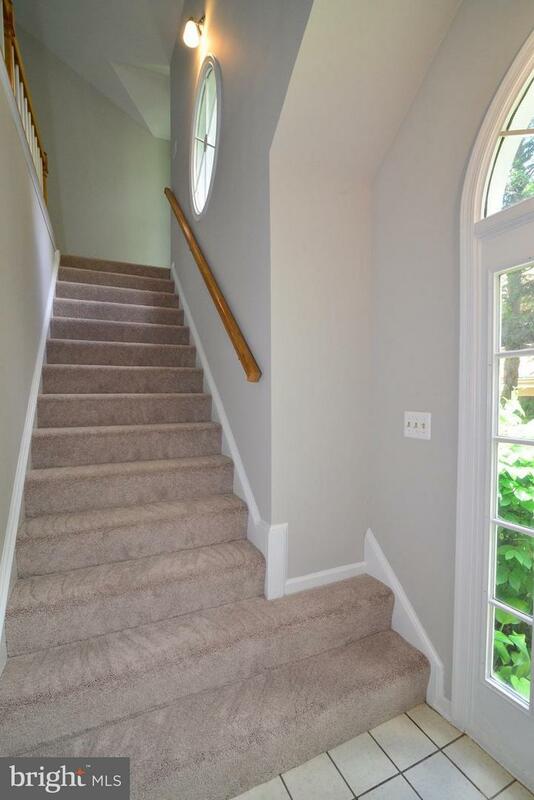 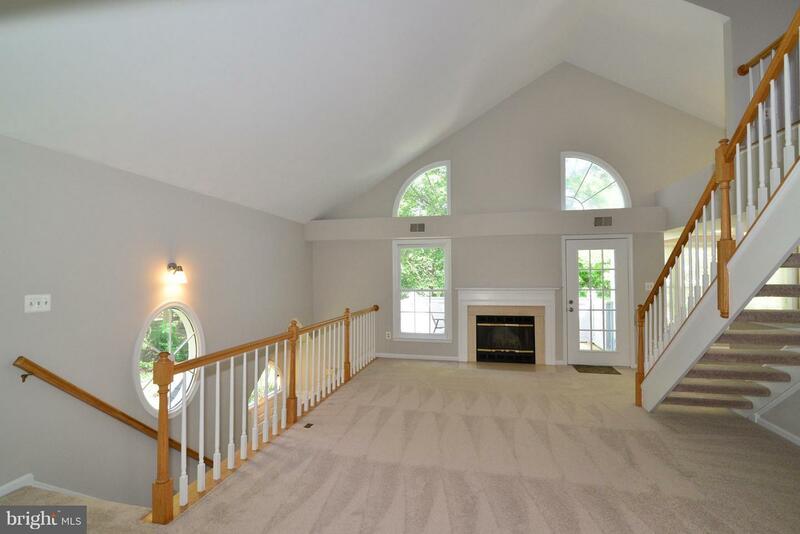 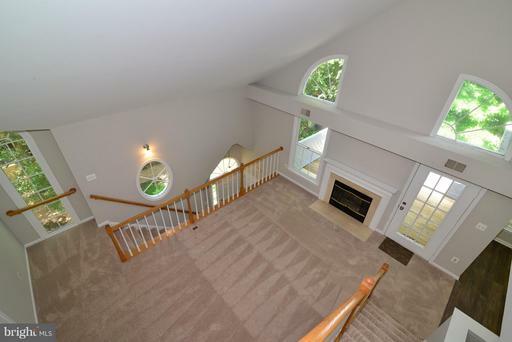 LR has FP and vaulted ceilings. 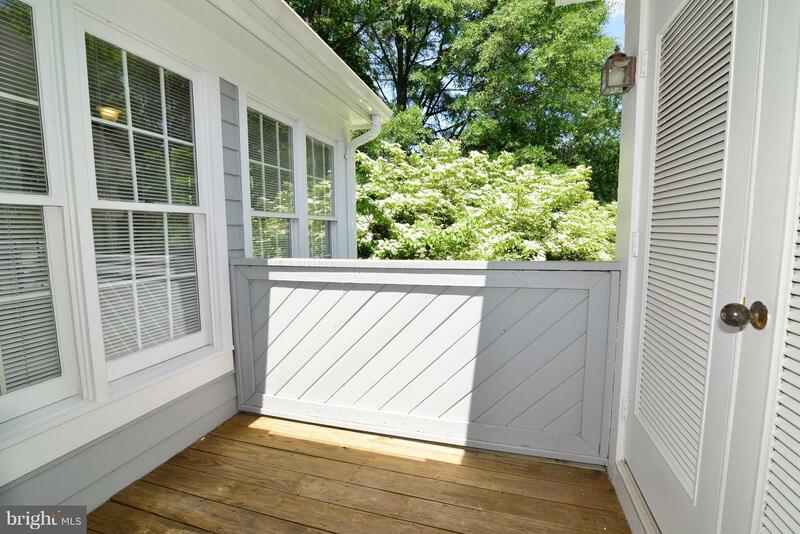 2 decks w/ access from LR & MBR. 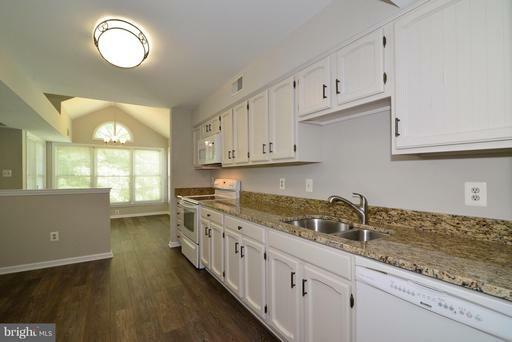 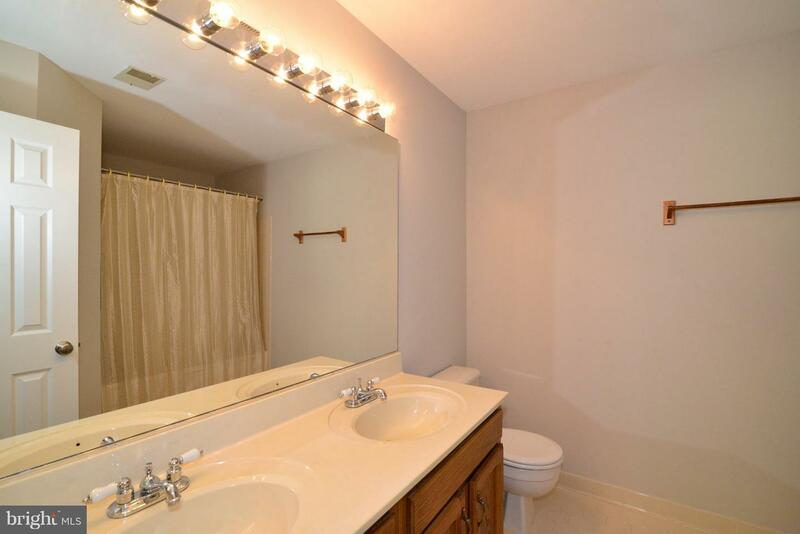 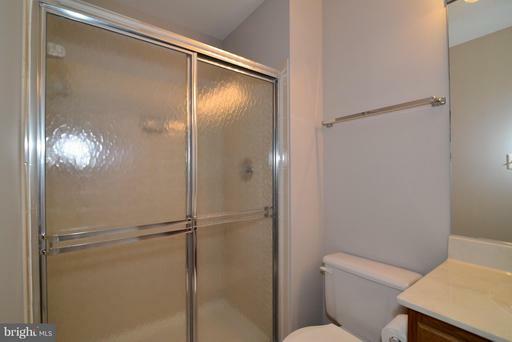 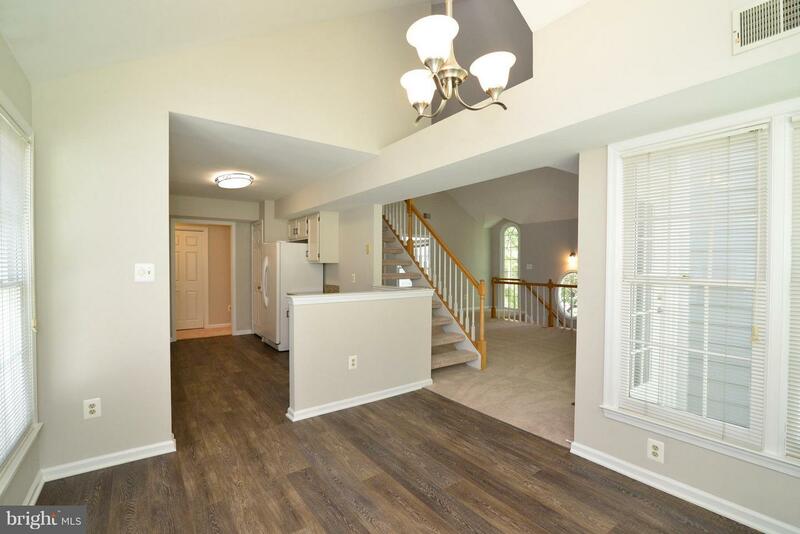 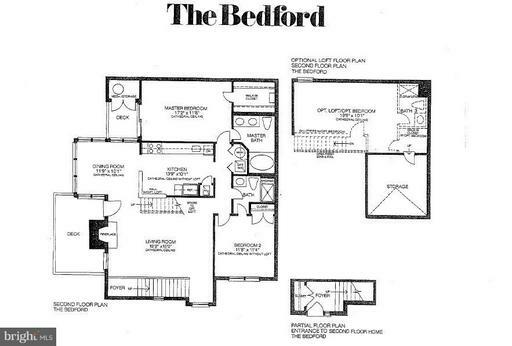 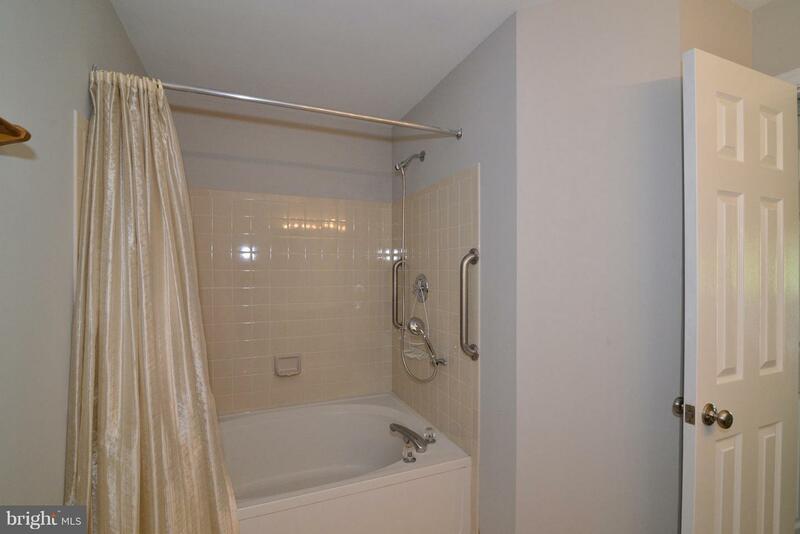 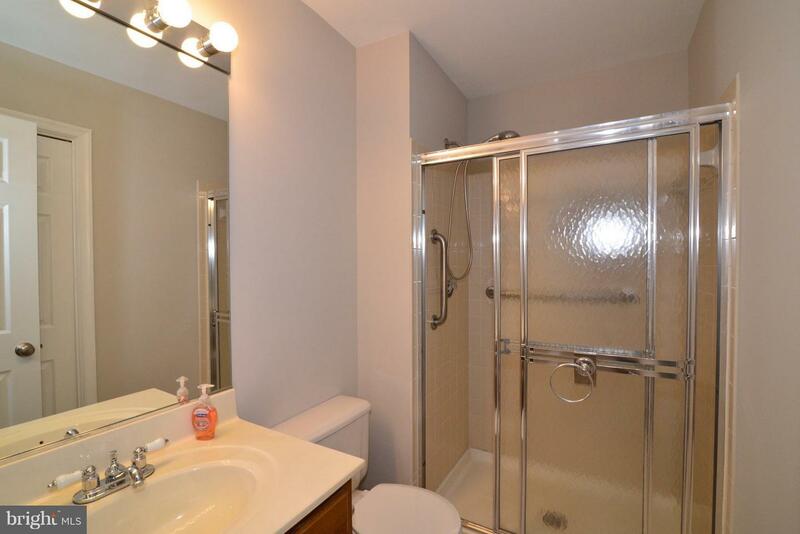 2 BDRS on ML & 1 BDR loft - 3 FULL baths. 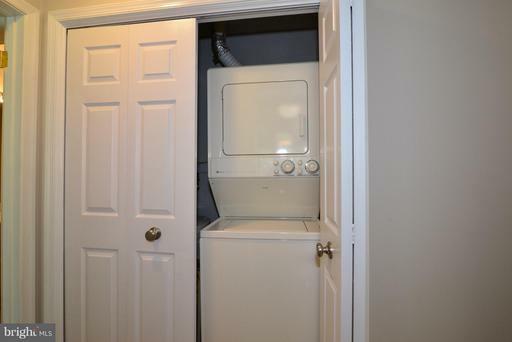 Kit has granite tops & newer apps. 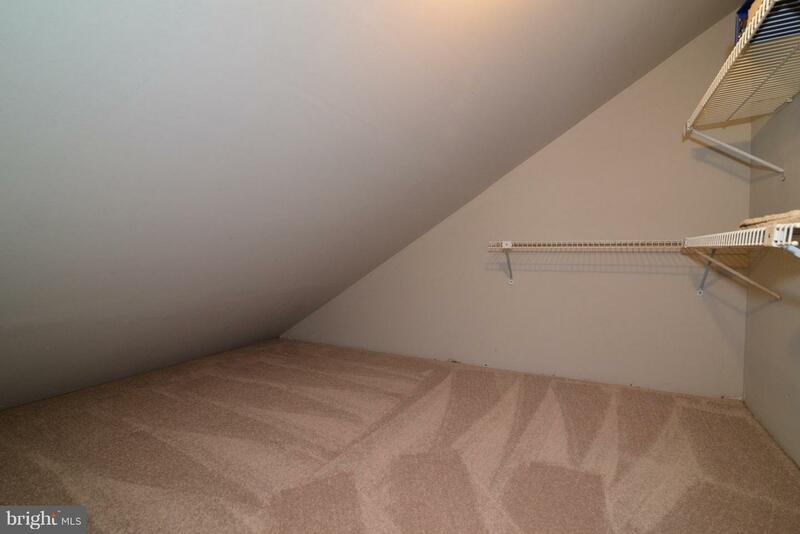 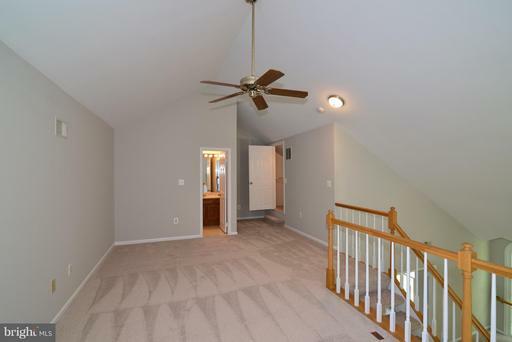 New Laminate wood, new carpet & fresh paint throughout unit. Plenty of parking. 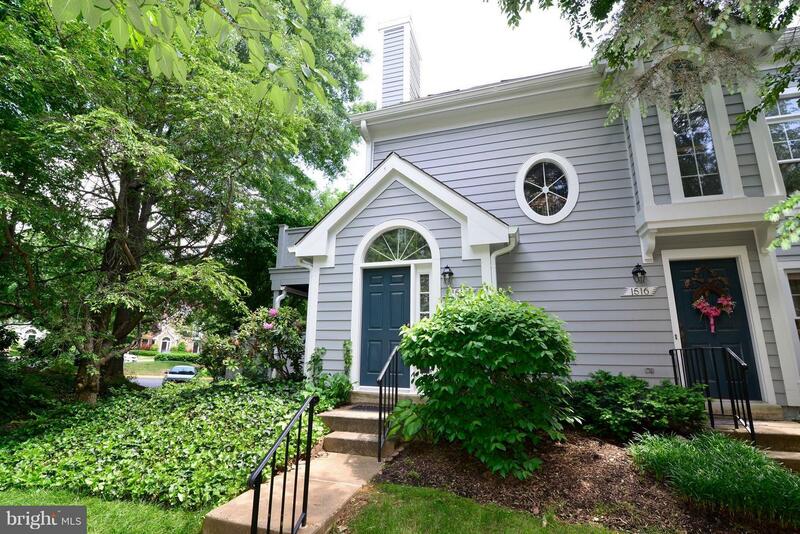 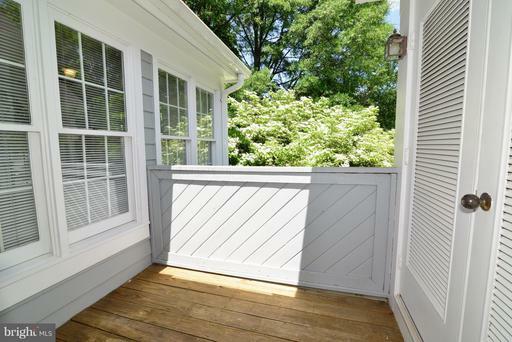 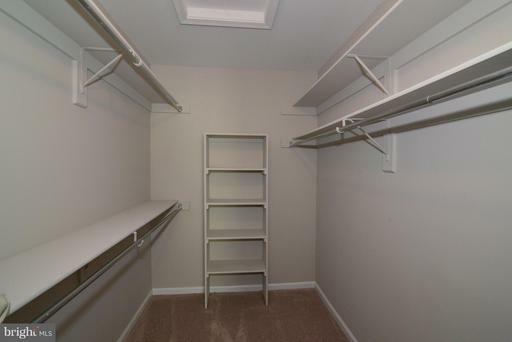 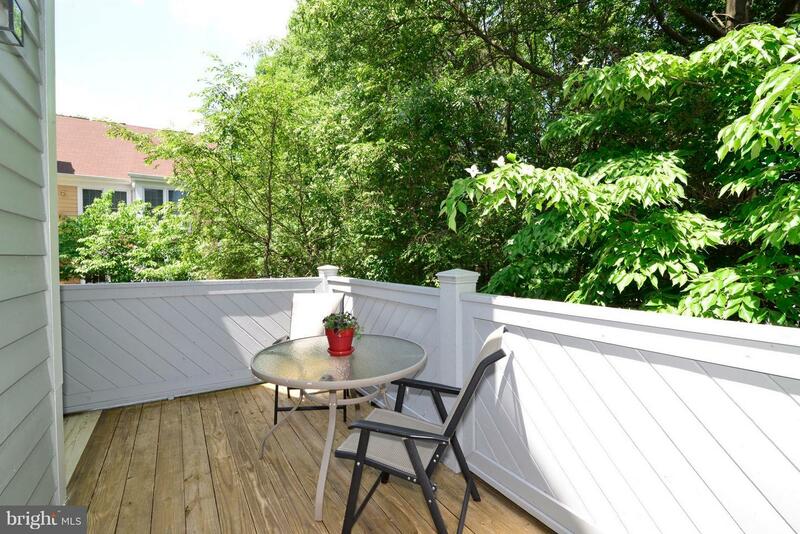 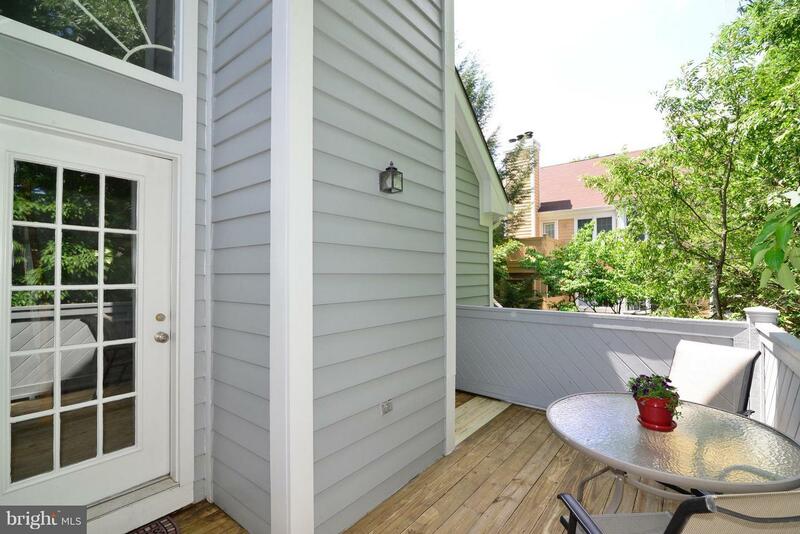 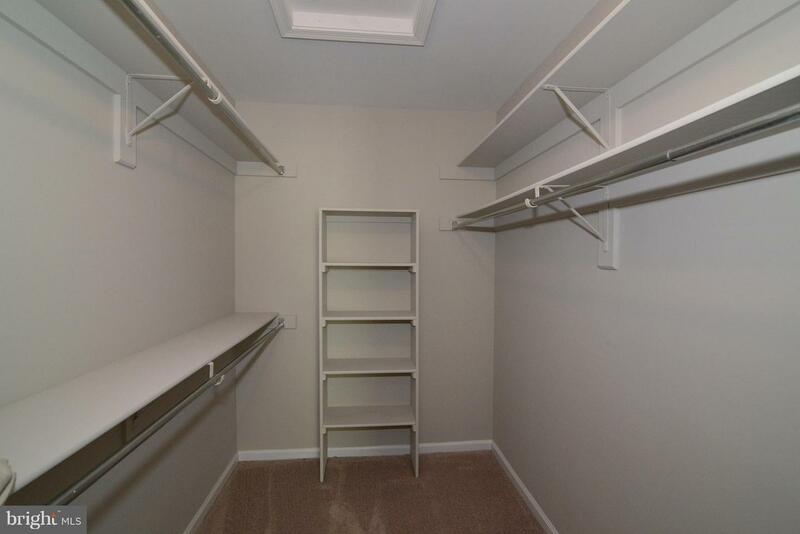 Fantastic commuter location - close to parks, pools, dining, & shopping. 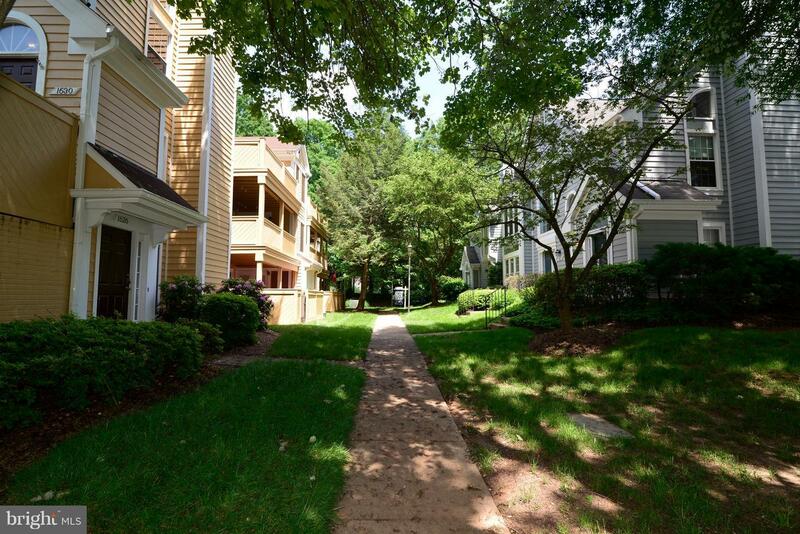 DirectionsFrom route 7: South on Reston Parkway - Left onto Center Harbor Rd - Right onto Church Hill Pl - drive to back of community - condo at the back.